If you have planned to use your device’s hardware more than a normal user or want to improve the performance, you are at the the right place to get the easy to follow rooting guide to get rid of this. No doubt, the HP Slate Pro 8 is a robust device comes will all modern features with latest hardware. Being a normal Android users is fine and the device usage is limited, but if you have rooted Android means you can do anything with your device, starting from changing a stock app icon to swap the complete ROM to another one. Here below are some listed advantages of having rooted device. You must have unlocked your bootloader. If you haven’t done so yet, head here and do it now. This should only work on Windows based PCs and also the process will void the warranty of your device. You should’ve ADB drivers installed on your PC. If you haven’t, follow our guide here and you should be good to go. Plug in your device to your PC via USB cable. Launch a Command Prompt Window on your desktop. Soon your device will reboot into Fastboot mode. It will start flashing the CWM recovery installation, wait until it get finished. Once after flashing the recovery, reboot your device. Now it will ask, would you like to root your device, tap yes to confirm, it will do something to your device. When its done, again reboot your device. Now go to Play Store to download the file called SuperSU and install it. 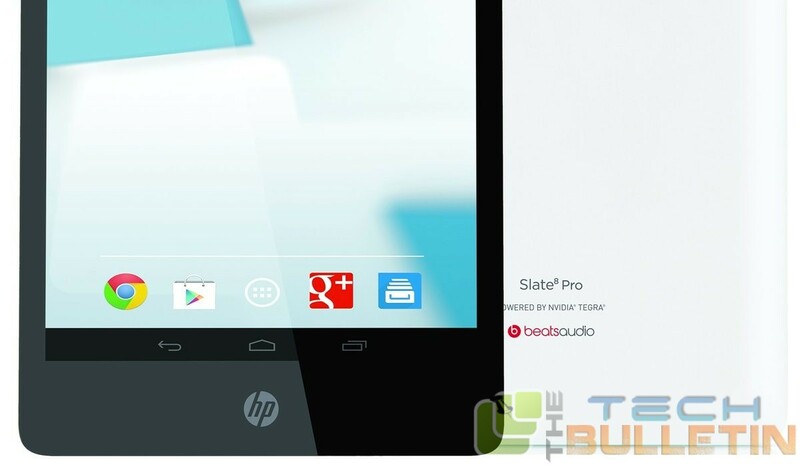 Great, now you have rooted HP Slate 8 Pro. Excellent! Your HP Slate 8 Pro is now rooted. You can confirm the same by installing Root Checker from the Google Play store.